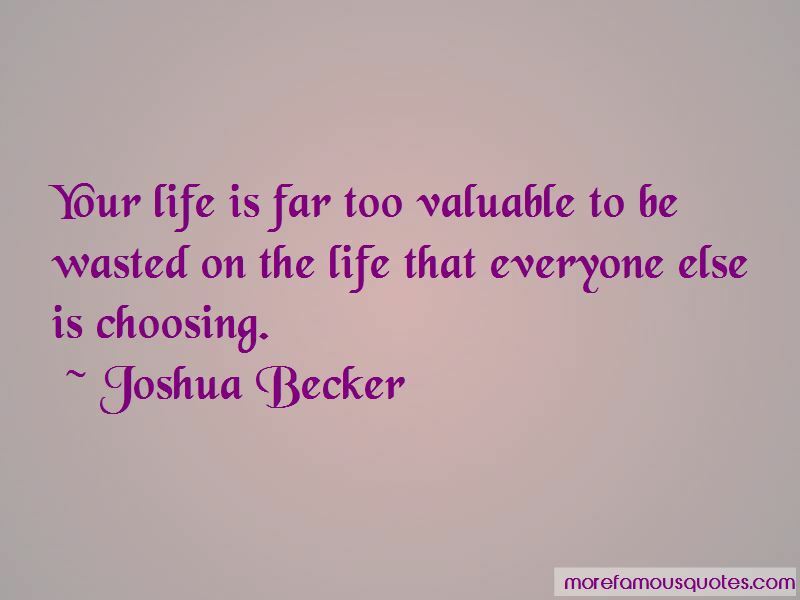 Enjoy the top 25 famous quotes, sayings and quotations by Joshua Becker. 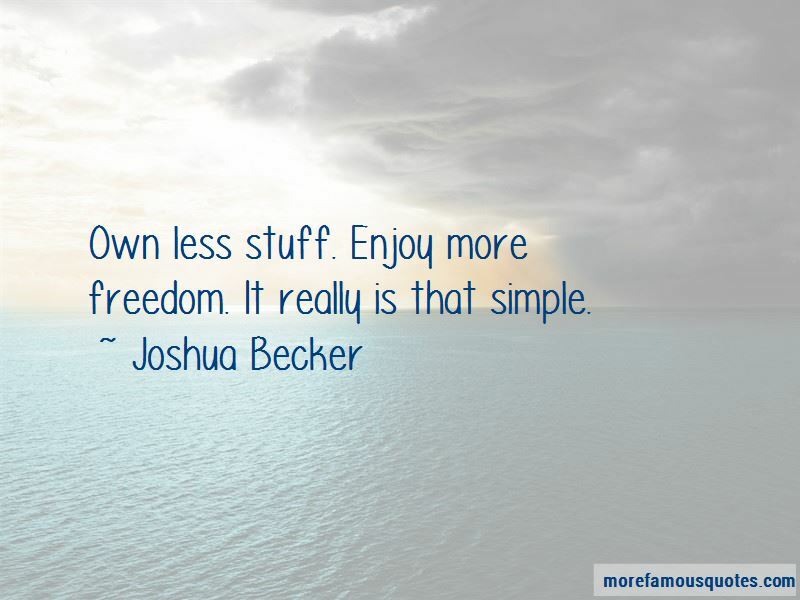 Simplicity slows down life and frees us from this modern hysteria to live faster. It finds freedom to disengage. Sometimes, minimizing possessions means a dream must die. But this is not always a bad thing. Sometimes, it takes giving up the person we wanted to be in order to fully appreciate the person we can actually become. 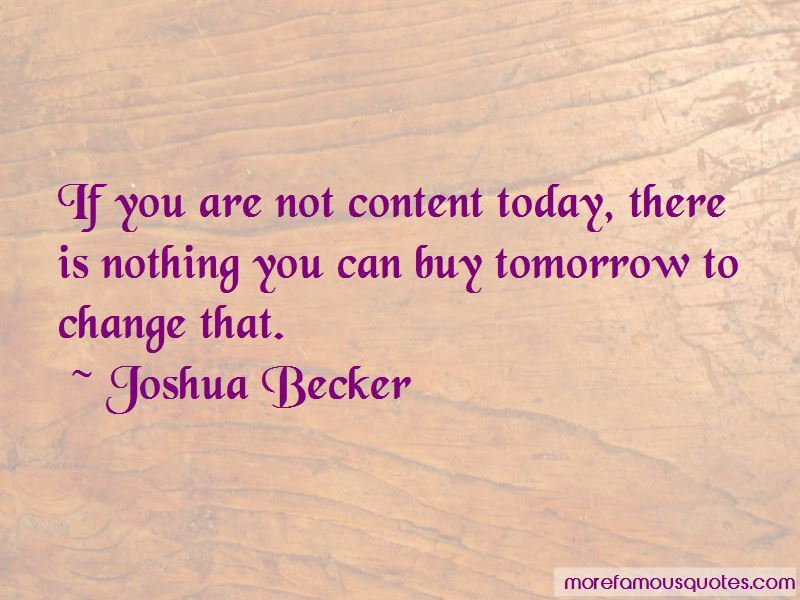 Want to see more pictures of Joshua Becker quotes? 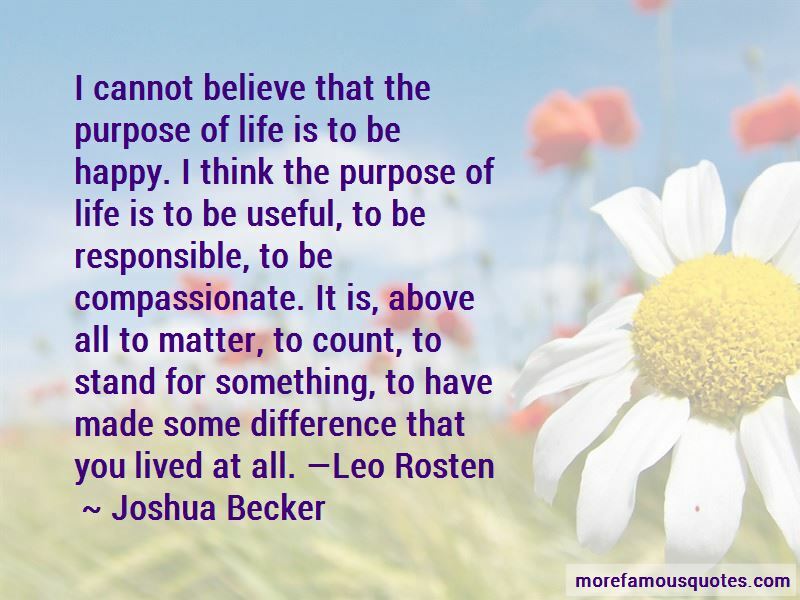 Click on image of Joshua Becker quotes to view full size.